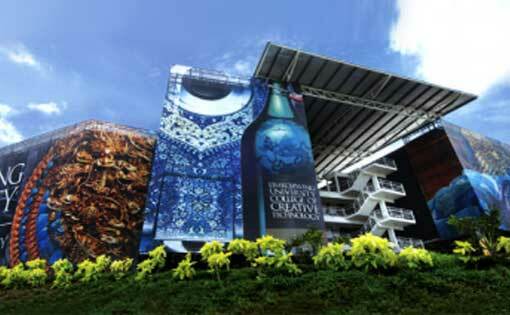 Limkokwing University of Creative Technology is one of the largest international universities recognized by the Malaysian Ministry of Education and the Chinese Ministry of Education. With the United Kingdom, Australia, New Zealand, a number of university alliances. fashion design, interior design, product design, mass communication, mapping science, master of public relations and short-term English language training. Lin Guorong University of Science and Technology of China, as a global education flagship creative education vision, Lin Guorong University of Science and Technology won many awards, has been widely recognized by the Malaysian government and society. the London International Quality Award, the Geneva White Age International Quality Platinum Award, the Paris International Gold Star Award and the New York Global Century Leaders' Award for Innovative Education.